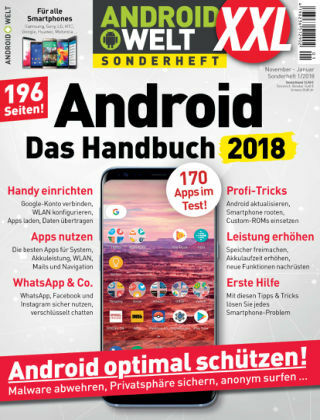 With Readly you can read Android Welt Sonderheft and thousands of other magazines on your tablet and smartphone. Get access to all with just one subscription. New releases and back issues – all included. 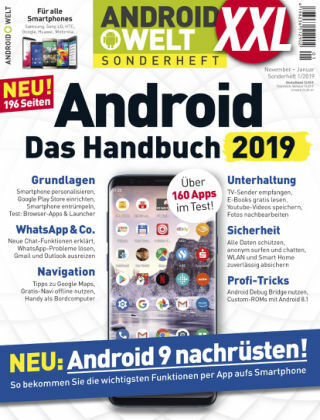 Alle News, Tests und Ratgeber rund um das Android-Betriebssystem von Google. 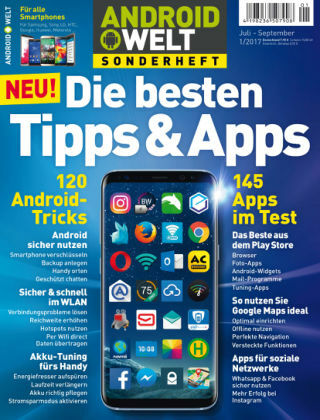 Die besten Android-Apps, Android-Smartphones und mehr.